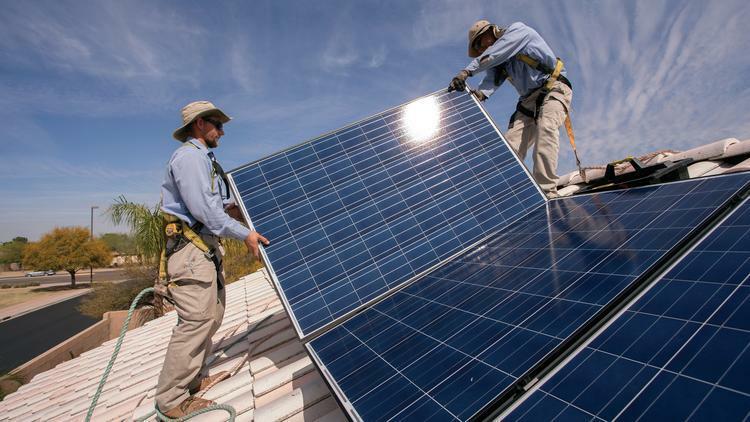 Installers work on a residential rooftop solar system in Gilbert. 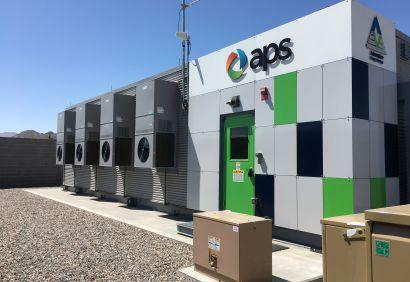 The Clean Energy for a Healthy Arizona initiative would mandate Arizona Public Service Company and other electricity providers generate half their power from renewables by 2030. Companies could face fines if they don’t comply. "If we substitute emissions-free renewables for dirty fossil fuels we’re going to have cleaner air, we’re going to have cleaner water. That means reduced rates of asthma and respiratory ailments. 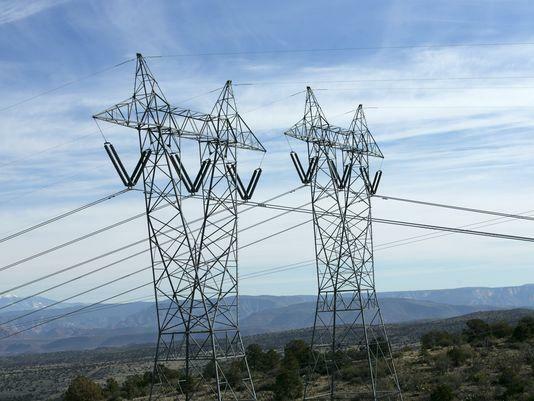 It also means lower energy costs for families and businesses," says spokesperson Rodd McLeod. Gov. Doug Ducey, however, signed a law in March designed to water down any initiative that would require more renewables. It lowers penalties for noncompliance to as low as $100. 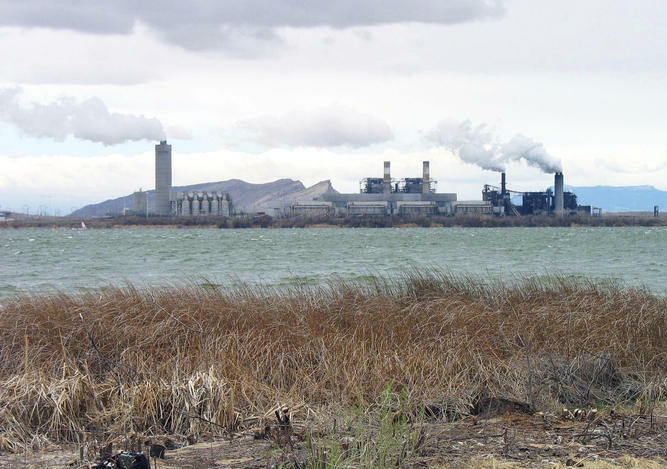 Some lawmakers and utilities say forcing more renewable use would drive up electric bills and hurt the state’s economy.  Backers of the initiative have about a month to finish gathering more than 225,000 signatures for it to appear on the November ballot. Arizona utility regulators have approved a rate increase for the state's largest electric company that will boost the average homeowner's bill by about $6 a month starting Saturday. 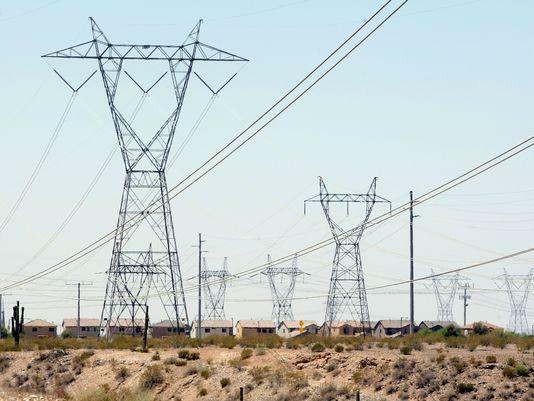 Arizona utility regulators are set to consider a rate increase for the state's largest electric company that could go into effect as soon as next month. A top credit ratings firm says an agreement between Arizona's largest electric utility and solar and consumer advocates that allows it to avoid a fight over increasing rates is a positive for the company.